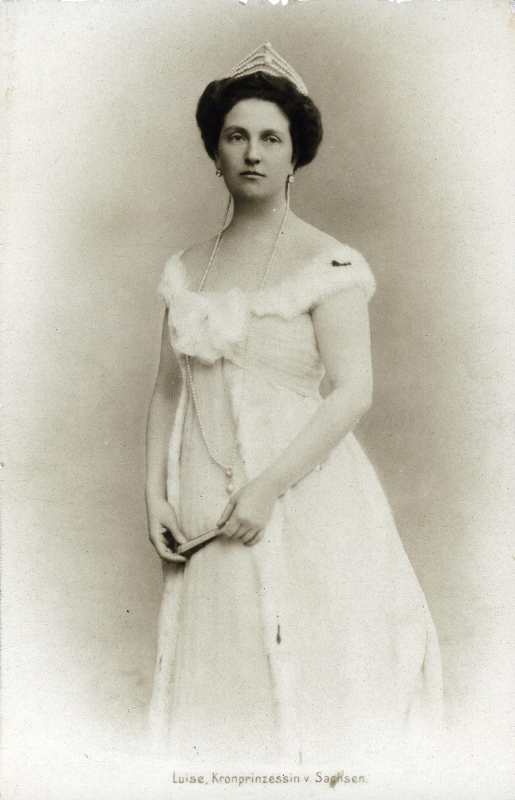 Louise was born on 2 December 1870 as the daughter of Ferdinand IV, the last Grand Duke of Tuscany and his second wife, Princess Alice of Bourbon-Parma. On 21 November 1891, she married Prince Frederick Augustus of Saxony in Vienna. 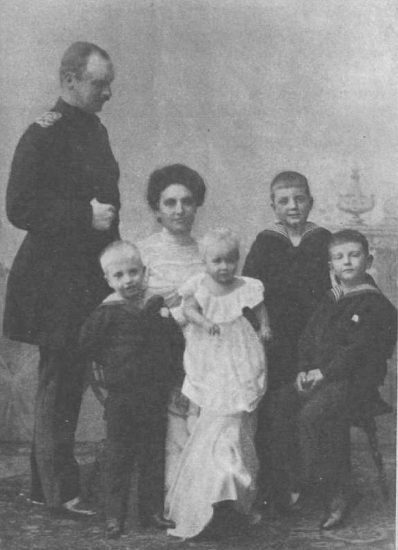 They would have six children together, although one daughter was stillborn. She was quite popular in Saxony, caused the rest of the family to be jealous of her. Rumours soon began to circulate that she had an affair with a dentist named O’Brian and the tutor of her children, André Giron. A telegram to Giron was intercepted by the secret police, proving that she had begun an affair with him. Her father-in-law threatened her with internment at a mental asylum for life and Louise fled from the Saxon court with the help of her maids while pregnant with her seventh child. She fled to Lake Geneva where André Giron was waiting for her. The Saxon royal family was horrified by the created scandal. Her father-in-law declared their civil divorce on 11 February 1903. He died on 15 October 1904 and was succeeded by his son and Louise’s ex-husband, who forbade her to return to Dresden. 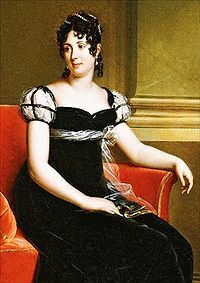 Louise appeared to be happy in Geneva, but just a few days before her divorce became official, she separated from André Giron. Her daughter, Anna Monika Pia, was born on 4 May 1903 and the Saxon court sent a doctor to determine her parentage. Due to the bright colour of eyes and hair, he declared that she was the daughter of the King and so she was recognised as such. In consequence, he demanded that Anna Monika Pia should be sent to Dresden to be brought up with her siblings, which Louise refused. She soon acquired a new lover, Conte Carlo Guicciardi, who was married but separated from his wife. 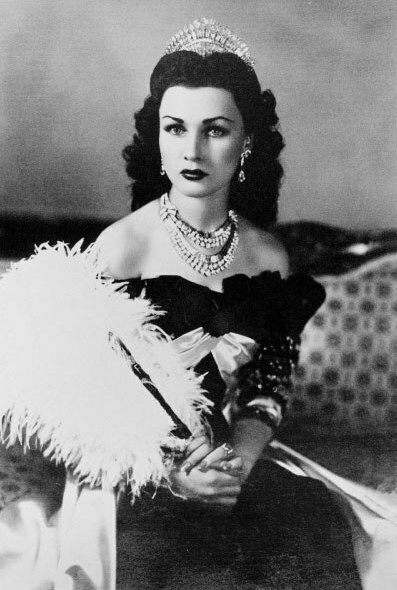 In 1907, she married an Italian musician Enrico Toselli, who was 12 years younger. They had one son together, who was born on 7 March 1908. They separated in 1908 and officially divorced in 1912. Her son remained with his father. In 1911, Louise once again plunged the Saxon court into a scandal by publishing her memoirs in which she blamed her father-in-law for her disgrace. The monarchy ended in 1918, and she had little support during these years. She died in poverty as a flower seller on 23 March 1947. 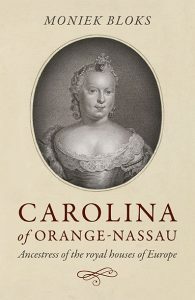 Her memoirs have been translated into English and can be found here. Diary (ed. Rudolf Vierhaus ), Göttingen: Vandenhoeck & Ruprecht 1960, p. 424. For Louisa of Tuscany and her English translated memoirs… is this something that can be found in book form? If so, whereabouts? Huge monarchical book reader and collector. Yes, I have it in book form. I usually find books like these via Bookfinder.com!